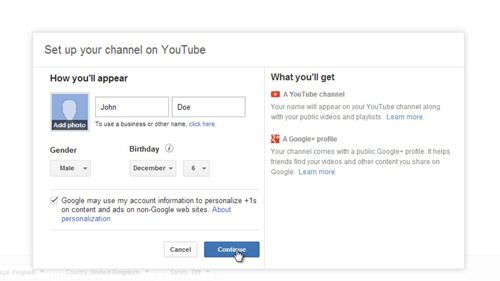 To enable some of the more advanced features of YouTube you will need to verify your account. 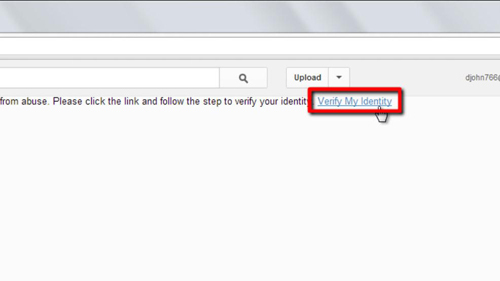 This tutorial will show you how to verify youtube account with mobile phone. Go to YouTube and make sure that you are logged into your account. In the top right hand corner of the screen you will see your username, click on it. In the menu that appears click on the “My Channel” option. In the next window click on the “Verify My Identity” link. Enter the details about your mobile phone and click the button that starts “Call my phone…”. 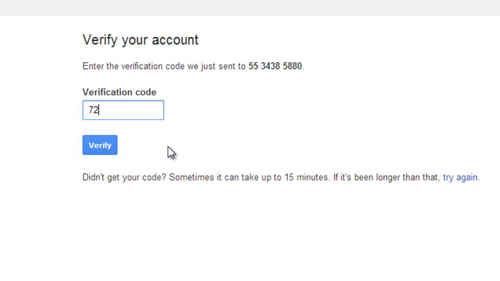 A new page will load asking you for the verification code. Within a few moments you should receive a phone call, listen carefully for the number and enter it into the box. Finally click the “Verify” button. A window will appear asking you to enter some details of your account, enter your name if you wish, and then click “Continue”. The main YouTube page will load and that is how to verify youtube account with mobile phone.